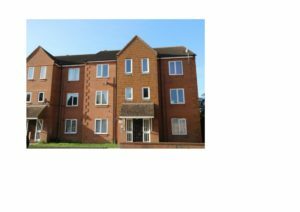 This 2 bedroom apartment is up for Auction with Pattinsons, so there may be an absolute bargain to be had. The starting bid price being £120,000 , so even if you got it for £150.000. You would achieve rent of around £695 per calendar month . Which gives you 5.5% return on investment. Thats a great figure. Dont forget when dealing with Leasehold property to ask about length of lease, ground rent and maintenance.